IRNA – Iran has proved its best opportunities for trade through its economic relations with other countries throughout history, a senior Iranian official said Monday. ‘Iran’s biggest port lies in Hormuzgan Province, so the province is of the best geographic location for trade,’ Gholam-Reza Ansari said addressing an international conference on investment opportunities in southern Iranian Province of Hormuzgan. Referring to the ample economic opportunities and various tourist attractions in Hormuzgan Province, he said that the conference is a good opportunity for presenting the province’s capacities that can be used in the best way for attracting investments. 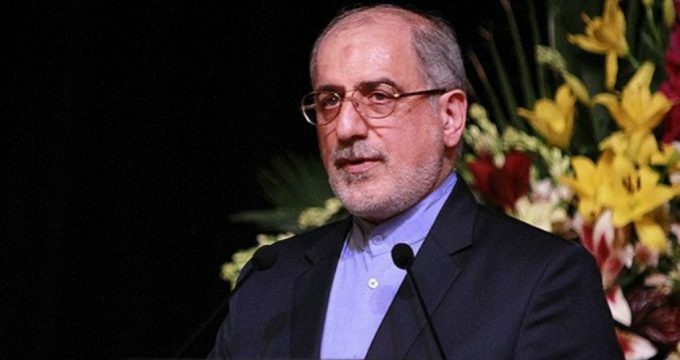 Some senior Iranian officials, including Gholam-Reza Ansari, Iran’s Deputy Foreign Minister for Economic Affairs, also addressed the conference.